Adam Beyer and Eric Prydz (Cirez D) announce four monstrous b2b shows in New York and Los Angeles - Track? !D. 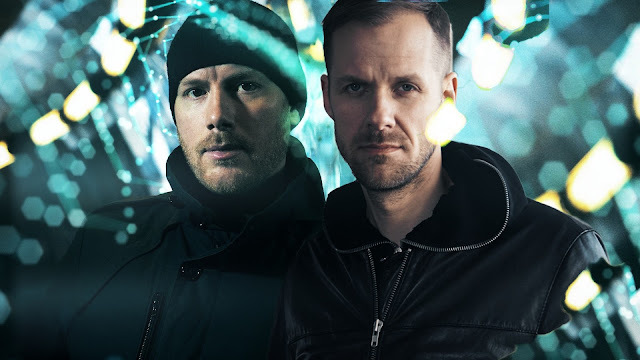 Massive Shows have been announced by Adam Beyer and Cirez D (Eric Prydz). Four huge b2b shows will take place this winter in Los Angeles and New York. This past March, Adam Beyer and Cirez D performedat SoHo Studios, while 4000 people were packed into a warehouse in Wynwood, Miami, techno pioneers. The whole production was incredible, sold out within minutes.It was a Phenomenal Night. Now The legendary Swedish duo have announced that they will perform b2b in Los Angeles’ iconic Hollywood Palladium on 23rd and 24th November presented by Factory 93 and to New York in a Brooklyn on November 30th and December 1st hosted by one of the city's top promoters, Teksupport.